It’s always good news when use cases show how data analytics can cut operating costs and improve process efficiency. But it’s even better news when new technical capabilities enable developers to provide new, more effective services. This is the case at the University of California at Irvine. At UC Irvine Health (UCIH), physicians, nurses, researchers, clinicians and educators work to improve the health of Orange County, California residents. The Clinical Informatics Group at UCI Health provides information support to researchers and clinicians at the medical facility. Like many organizations, UCCIH was buried in data that had value but required too much time and effort to find, prepare and analyze. An assessment of their stored data revealed information scattered across many Excel spreadsheets and 9 million records of semi-structured data, which spanned 22 years of patient records. None of it was searchable, retrievable—or useful. Through the years, the CIG upgraded their data analytics processes to an enterprise data warehouse with integrated clinical BI tools. Then they upgraded again, this time to a fully modern data infrastructure based on the Hortonworks Data Platform (HDP). HDP uses Hadoop capabilities, which quickly ingest, prepare and analyze massive stores of varied data types. 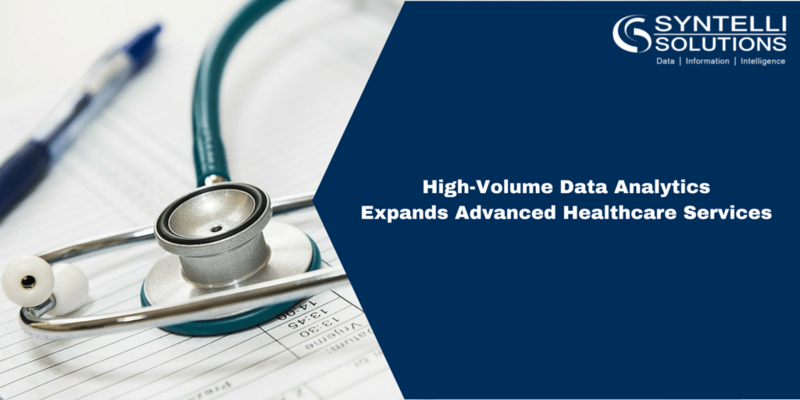 This makes it possible for the CIG to serve clinical and research users with a unified data platform with HDP at its core. And, HDP stores data in its native state. Admins didn’t have to examine and decide which data to store in the warehouse or EMR. With applications in the Hortonworks stack, 9 million semi-structured legacy records are now searchable and retrievable in the Hadoop Distributed File System (HDFS). Analyst time and labor cost savings totaled more than $500,000. Predict the likelihood of hospital re-admittance within 30 days after discharge. Collaborate more easily with third-party medical device integrators. HDP Windows compatibility also provided a proven infrastructure, which addressed CIG concerns about reliability and cost control. Pilot new technology to monitor and transmit patient vital signs every minute. Use faster times to insight to predict near-term outcomes with an ever-increasing degree of certainty. Reduce time preparing and approving a research study, while assuring patient confidentiality. Share new research data with other practitioners and policy-makers. Use geolocation and sensor data to better manage UCIH medical equipment. These process improvements are specific examples of how data analytics can improve healthcare procedures and patient outcomes. Helping patients take a more active role in their own healthcare and treatment. Ensuring that patients get the most timely, appropriate treatment available. Matching healthcare provider skills and experience to each patient’s case. Making medical devices more cost-effective by engaging in predictive maintenance. Choosing clinical trial participants to maximize the value of medical information without invading their individual privacy. The Hortonworks Hadoop stack is designed to enable fast, accurate and cost-effective analysis of a wide range of data sources. It provides the capabilities that make CIG members look forward to what they can accomplish in the future. “The ‘Big Data’ Revolution in Healthcare,” McKinsey & Company, January 2013. Contact Syntelli today to learn how our team of passionate data scientists can help your organization with implementing a modern data infrastructure. Or request a demo of our services!